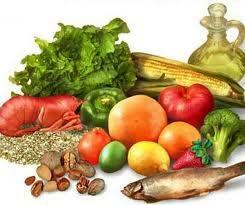 Have you noticed that herbs and spices are placed the very base of the revised Mediterranean diet pyramid? 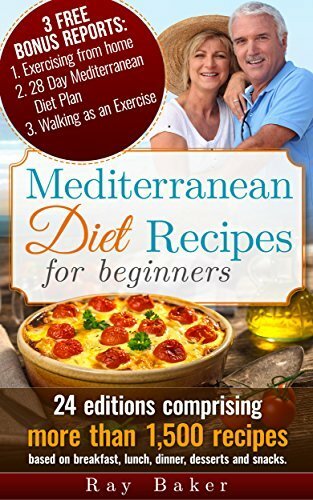 Well, if you will take the time to look at it a little more carefully, you’ll see that herbs and spices are put alongside the basic Mediterranean diet staples which include fruits and vegetables, whole grains, olive oil, nuts, beans and legumes. While herbs and spices may not be on the center of the plate, so to speak, they do bring in quite a powerful punch when it comes to nutrition. These herbs and spices that are traditionally used in preparing most Mediterranean dishes are known to enhance your body natural defenses against a number of chronic diseases which include hypertension, diabetes, cardiovascular diseases and some forms of cancer, to name a few. Did this catch your attention? I know it did! Bay leaves. Bay leaves are popularly used in flavouring stocks, soups and stews and can also be added to marinades and barbeques to infuse a uniquely smoky flavor. Aside from its culinary use, bay leaves also have several medicinal applications. According to a report published the 2011 issue of the journal Natural Product Research, bay leaves have powerful antimicrobial properties that can be quite effective against a number of the most common pathogens including Candida albicans, Staphylococcus aureus and Streptococcus pyogenes. Moreover, bay leaves were found to have a positive effect on blood sugar and insulin function. According to a report published in the 2009 issue of the Journal of Clinical Biochemistry and Nutrition, promising results were obtained when one to three grams of ground bay leaves were given to people with type II diabetes. Chives. Chives are known to have a mild onion-like flavor and are best used in preparing sandwiches, salads, mashed potato and omelettes. They also make great toppings for pasta dishes, garlic bread and corn on the cob. Being a close relative of garlic, onion, scallion and leeks, chives also contain significant amounts of allicin, a nutrient that can effectively control your blood cholesterol and blood pressure levels. These herbs also have beneficial effects on the digestive and circulatory systems and may act as an effective antiseptic, diuretic and stimulant as well. Coriander. Also known as ‘cilantro’ and ‘Dhania’ in certain parts of the Americas, Europe and the Indian subcontinent, this tiny herb is actually a powerhouse when it comes to nutrition. 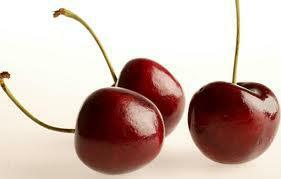 It contains significant amounts of vitamins A and K and is a rich source of vitamins B, C and E as well. When added toward the end of cooking, coriander imparts quite a distinctively pungent flavor to soups, stews and sauces. 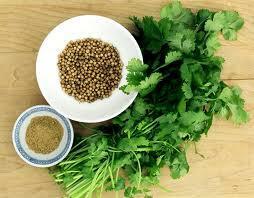 Most of coriander’s health benefits can be attributed to its rich phytonutrient, flavonoid and phenolic acid content. Recent research studies conducted on laboratory animals confirmed that it has a favourable effect on the blood sugar and blood cholesterol levels. 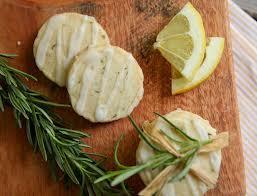 It also has powerful antimicrobial properties as well. According to a report published in the June 2004 issue of the Journal of Agriculture and Food Chemistry, coriander naturally fights Salmonella, one of the most common causes of deadly food-borne diseases. 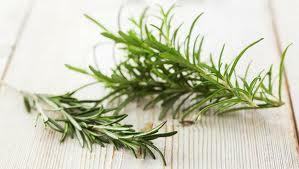 Taking all these into consideration, using certain herbs and spices does not only enhance the flavor of your dishes, it can also be good for your health. 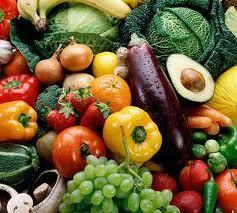 So, are you ready to start adding them to your usual Mediterranean diet? Well, you definitely should! I hope you find some valuable nuggets of wisdom in today’s post.